Hanley Energy LLC is pleased to announce the promotion of Mike Baris to President. In his new position, reporting to the company co-founders Clive Gilmore and Dennis Nordon, Mr. Baris will be responsible for the daily running of existing business in North America and will work closely with both the sales and operations divisions. He will intersect with all new business partners, Power Solutions and Capitol Power Group, and pursue the goals set out in the strategic plan. 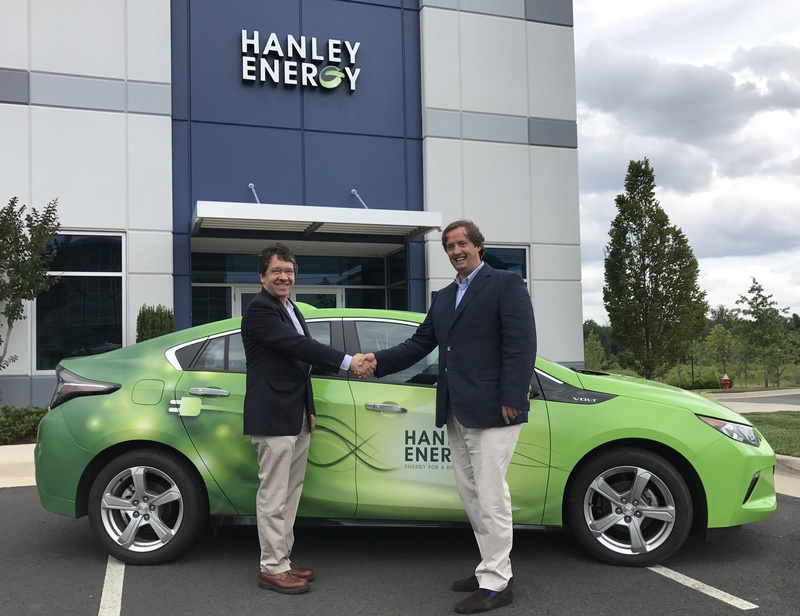 Mr. Baris joined Hanley Energy in 2015 in a role as Director, Sales based in the newly opened office in Virginia’s Data Center Alley. Prior to that he worked in the data center industry with Abovenet, led the East Coast sales team at Digital Realty before moving over to Business Development roles at managed hosting provider Conscious Networks and internet provider Atlantech Online , where he delivered multi-million dollar increases in sales. His lengthy background in sales and track-record in some of the most successful data center companies in North America, and extensive experience in business development and building client relationships will help us to further expand our reach. This change at the top of our management team will allow us to maximize our time, attention and continue to grow our business, further our strong growth trajectory as well as create new global expansion opportunities in the near and long term for the company. Mike Baris, President Hanley Energy LLC and Clive Gilmore, Co-founder and CEO.